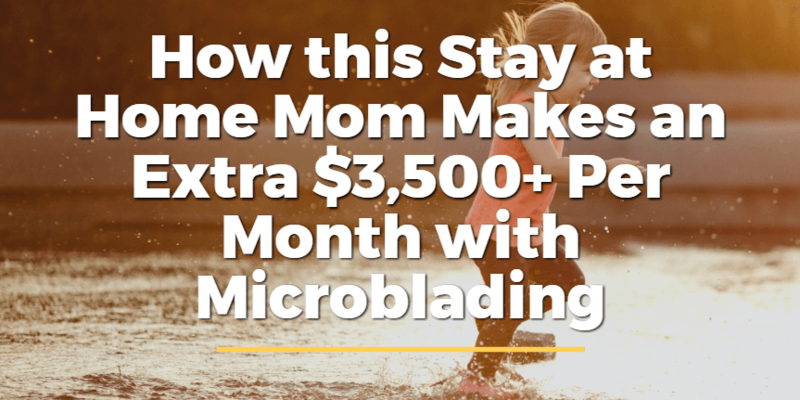 In 6 months Jaime was able to start up her own microblading business, quit her aesthetician job and have more felxibility while making more money and working from home. 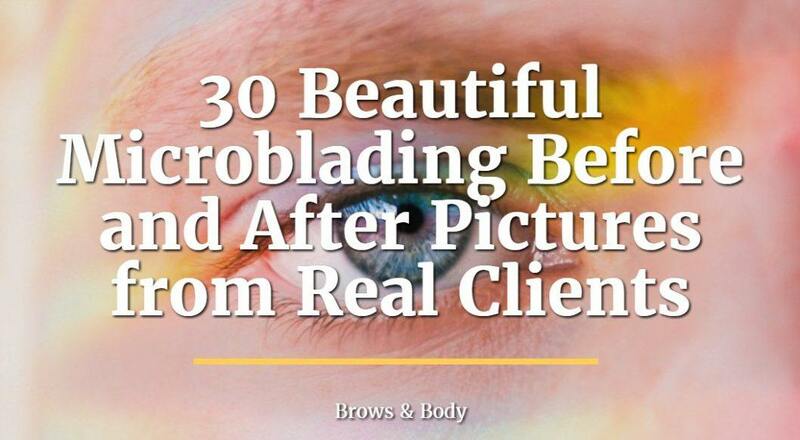 If you are an aesthetician looking to set yourself apart from the crowd and charge what you know you're worth then you just might find this case study interesting! 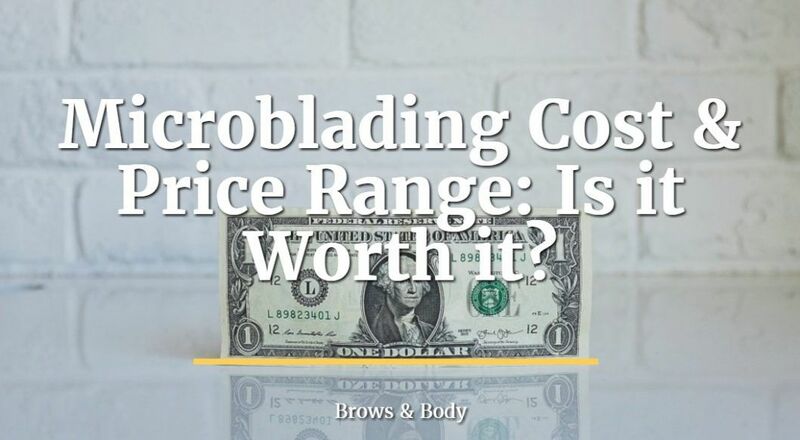 Learn how microblading might just be the service you need to take your practice to the next level and make more money while feeling good about making people look better. 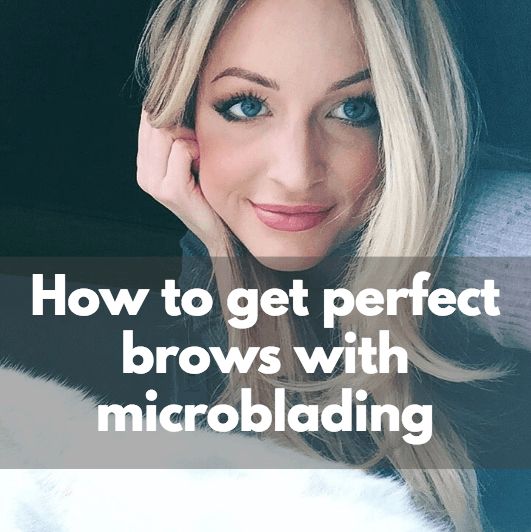 Did you just get microblading done to your brows? 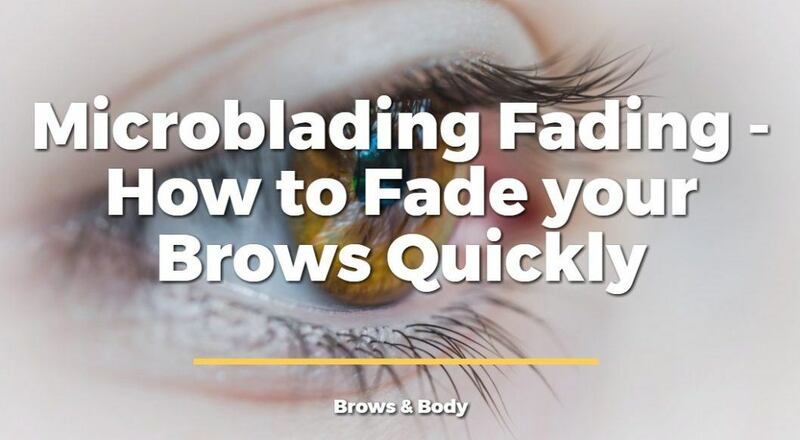 Are you worried that your pigment might be coming out, or that your brows don't look like they did right after you had the procedure? 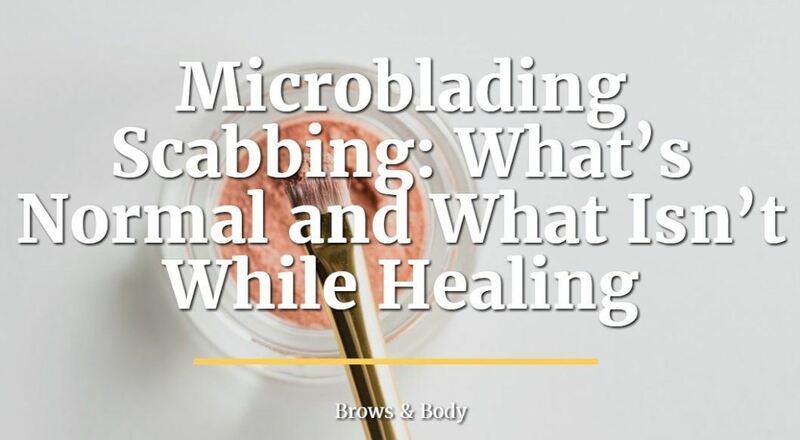 This post will go over the main reasons why microblading might not take and the entire healing process! 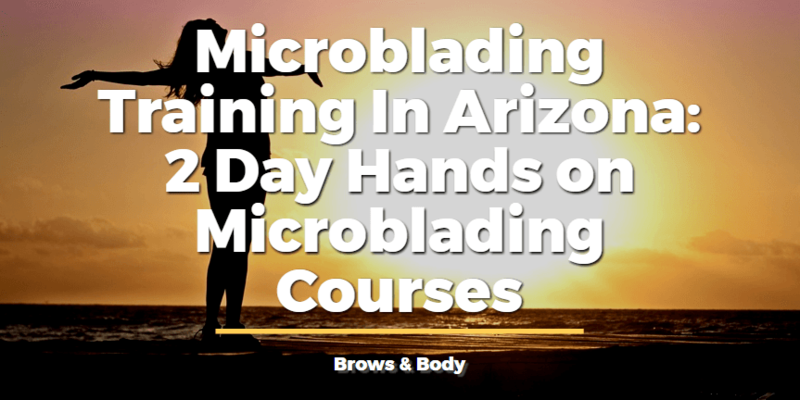 The microblading healing process is filled with ups and downs, no question about it. During the healing process it is NORMAL to experience some scabbing, some patching and even some loss of pigment. 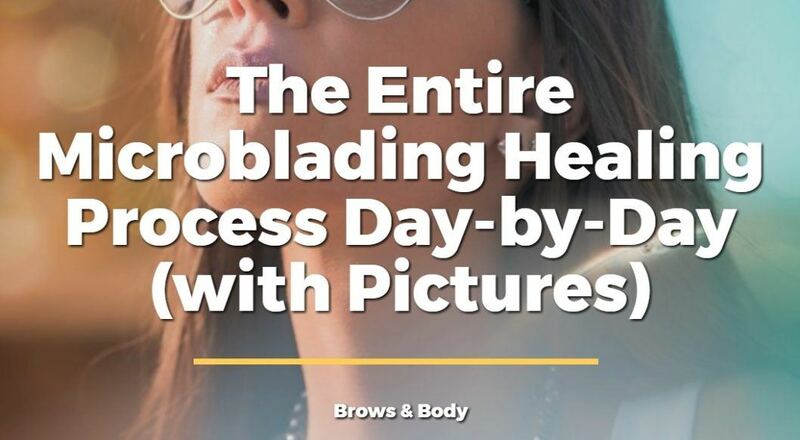 I will walk you through what the process looks like day-by-day including pictures along the way. 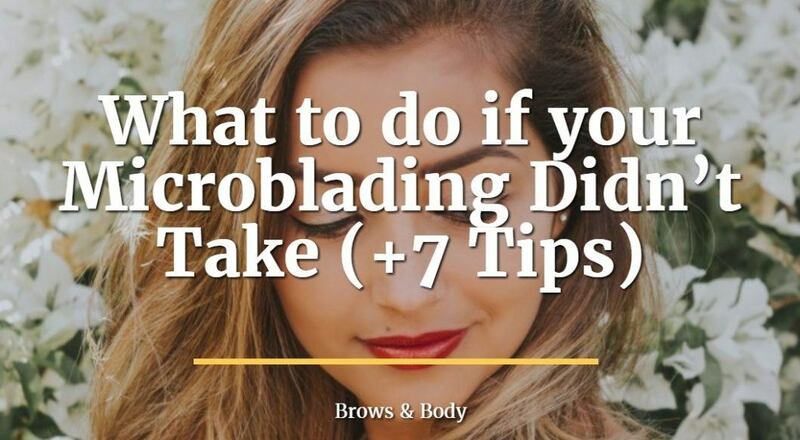 Following your microblading aftercare instructions is incredibly important for best results! 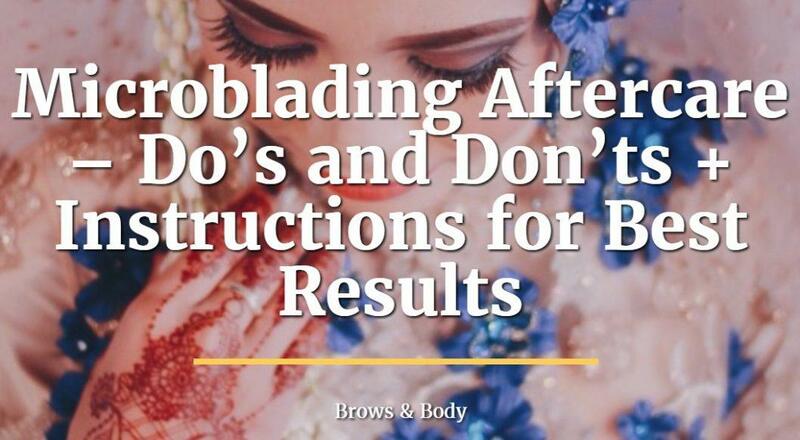 ​If you don't follow the instructions 100% you risk reducing the length of your results and may increase your risk of infection.